#2,540 Holiday Hours. 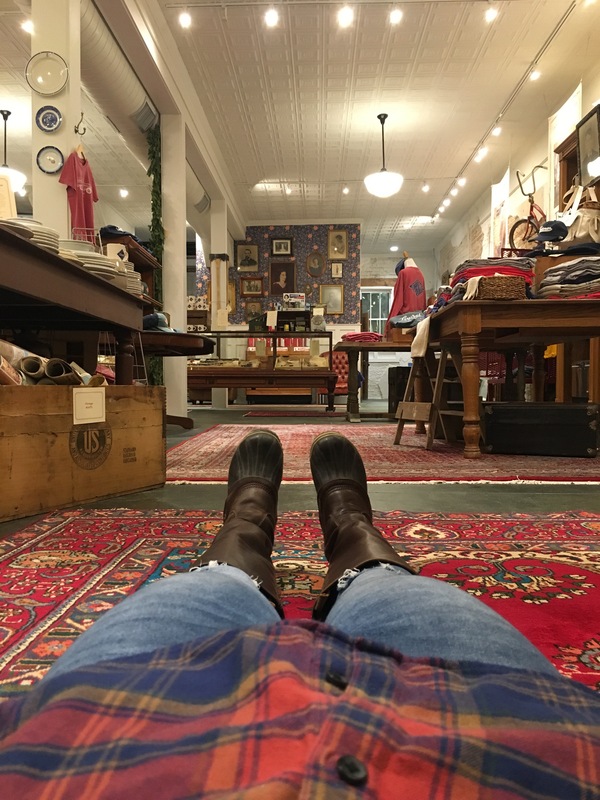 – Laurel Mercantile Co.
Now reading: #2,540 Holiday Hours. 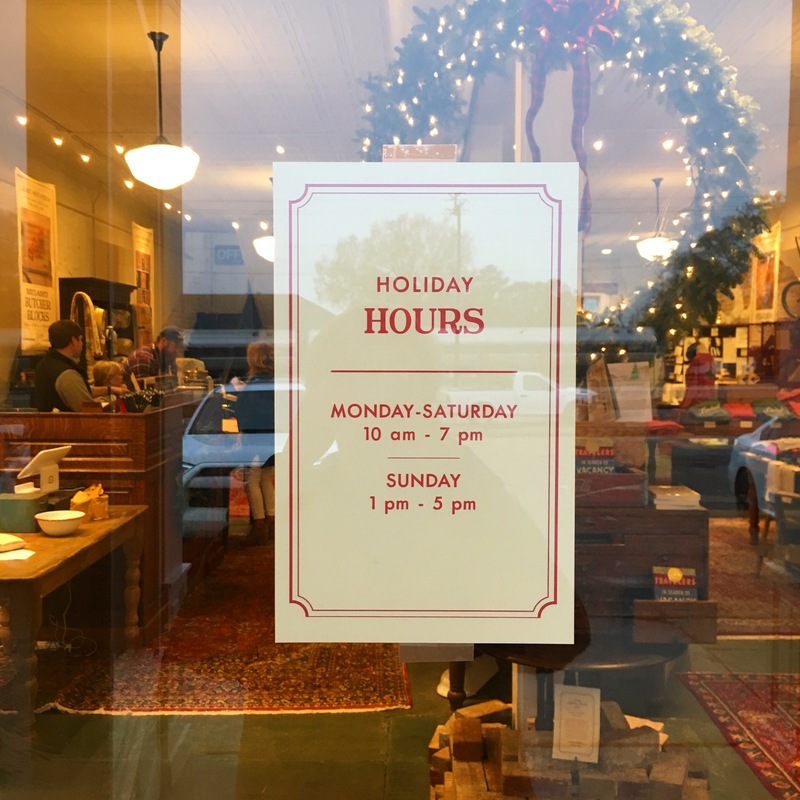 It took the whole morning to figure out what would work best for holiday hours, but we finally posted it on the door this evening! So, we are gonna pretty much be living at the Mercantile until December 23. See y’all there? #2,541 Keep Going + Big & Lu.